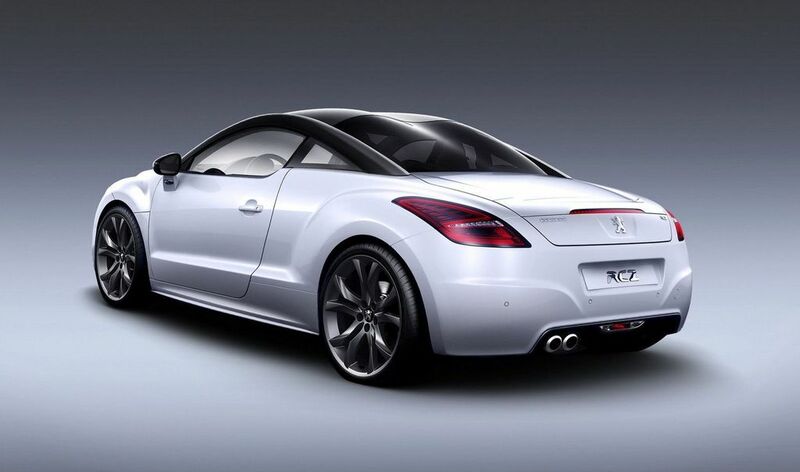 With a strong tradition of "vehicles for pleasure" and nearly 200 years of industrial adventure, Peugeot is today launching a "Limited Edition" of the RCZ, reserved for its first 200 European customers. Much more than a dream which has become a reality, the RCZ has been designed as an exclusive "custom" vehicle aimed at particularly discerning and demanding buyers. 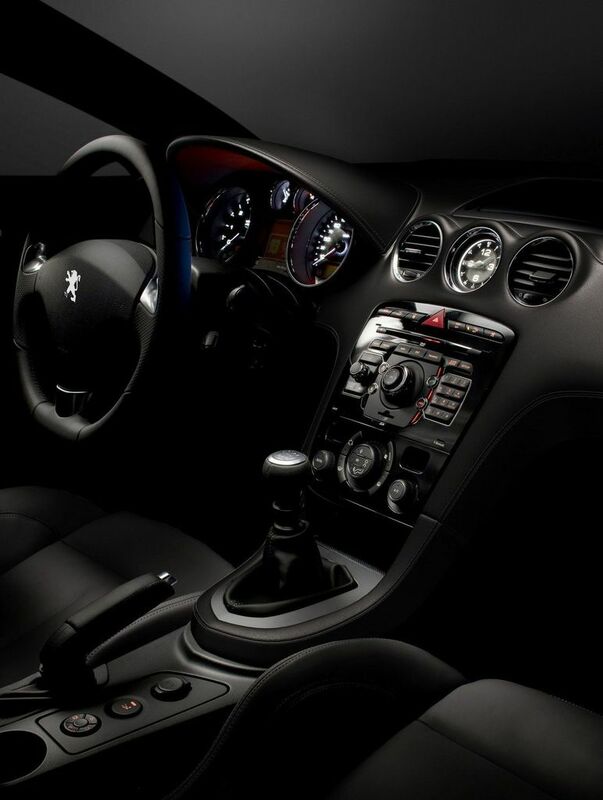 The 200 examples of the "Limited Edition" version of Peugeot's compact coupé can already be pre-ordered at the Frankfurt show or in the network; contact is also possible on Peugeot's Internet site. An edition numbered from 1 to 200 with a specific and top of the range product content. Equipped with a 1.6-litre THP 115 kW (156 bhp) petrol engine coupled to a 6-speed gearbox, this numbered edition of the RCZ gives a first glimpse of the new pearlescent white paintwork. This livery provides a sharp contrast with the roof, covered with real carbon, as are the mirror shells that coordinate with the gloss black of the bumper grille and the brake calipers, the smoked chrome of the wheel arches and the matte black of the 19'' wheels. The interior is finished with top of the range Nappa black leather upholstery. 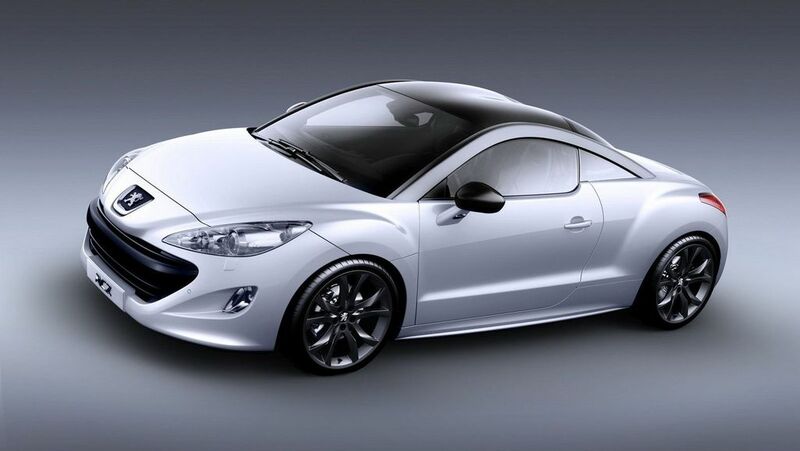 Finally, the "Limited Edition" RCZ comes very well equipped with equipment such as the WIP COM 3D (and the Peugeot Emergency service), the Vision Pack (directional bi-Xenon headlamps, headlamp wash, etc. ), the Nappa Leather Pack (heated electric leather seats, over-mats, etc. ), the Easy Motion Pack (front and rear parking assistance, etc. ), the alarm, etc. Two hundred examples of this limited edition will be produced. 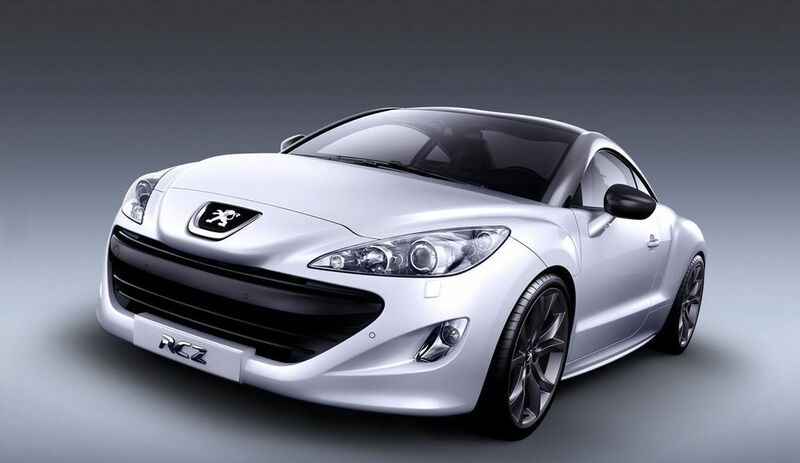 This is a reference to Peugeot's 200-year industrial history, which will be celebrated in 2010.